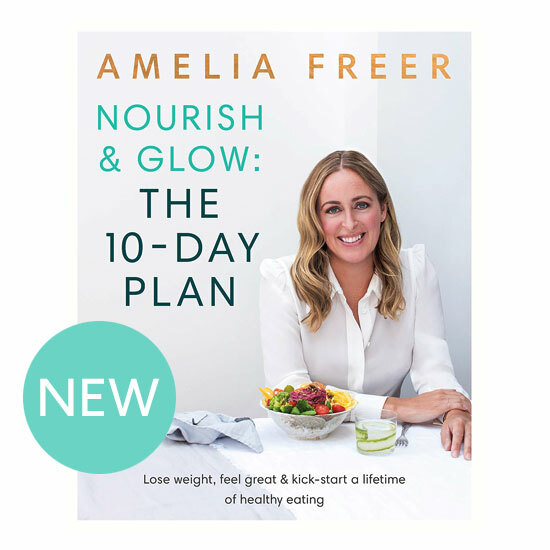 LATEST BOOK Nourish & Glow: The 10 Day Plan. Out Now. This is an easy way to pack a luxurious picnic treat. Lovely little tubs of potted crab and crayfish tails and light smoked mackerel ‘pate’. You will need three regular jam jars to take this on a picnic, or make in small bowls if serving at home. Let your friends make their own lettuce boats. Combine the crabmeat with lemon zest, juice, chili, and a pinch of salt. Melt the coconut oil and cayenne gently, it should not become hot but just turn liquid. Place the crabmeat into a small jam jar and pour the coconut oil over the top. Leave to set at room temperature and refrigerate if not serving immediately. Combine the Coconut yoghurt, lemon juice, mustard, dill, salt and pepper. Tear the mackerel into chunks and turn through the dressing. Serve immediately or store in a jam jar for picnics. In a small saucepan melt the coconut oil with mace, nutmeg, cayenne, lemon zest and a pinch of salt just until it turns liquid, swirl it around and take off the heat once it begins to crackle, do not let the lemon zest burn. Allow to cool until it’s easy to pop your finger in. Put the crayfish tails into a jam jar and pour the coconut oil over the top, pushing them down so there is a layer of liquid on top. Leave to set at room temperature and refrigerate if not serving immediately. Copyright © 2018 Amelia Freer.